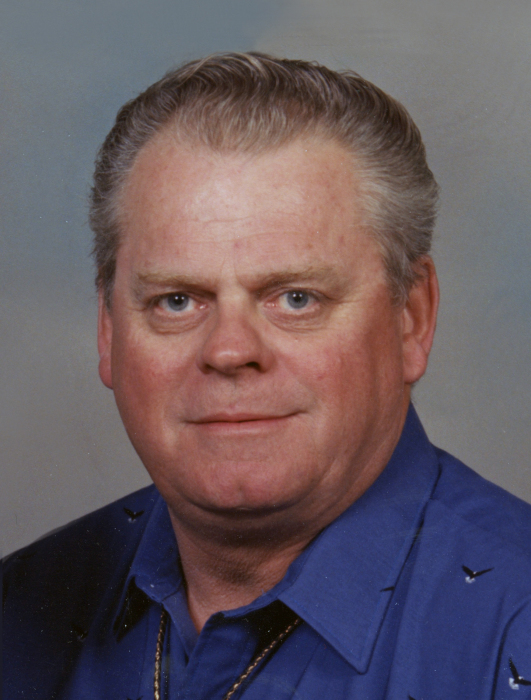 Gary “Woody” Clifford Dunwoody, 73, of Aberdeen, passed away Monday, April 1, 2019, at Prairie Heights Healthcare in Aberdeen. Gary Clifford Dunwoody was born on September 23, 1945, to Clifford and Deloris (Johnson) Dunwoody in Aberdeen, SD. He attended Henry Neil Elementary School, Monroe Junior High, and graduated from Aberdeen Central High School in 1963. Gary entered the United States Army in November of 1965 and served his country with the 25th Infantry Division in Vietnam from April of 1966 until April of 1967. He returned home from Vietnam in 1967 as a Purple Heart recipient. Gary then served at Fort Carson Colorado from May until November of 1967, when he received his Honorable Discharge and returned to Aberdeen. On September 24, 1965, Gary married Darlene “Dolly” Beckler and their union was blessed with four sons. They made their home in the Aberdeen area for 54 years. Gary was employed with Jewett Drug Company for 47 years, before retiring in 2008. Gary was a life-time member of the Sidney L. Smith American Legion Post #24, Moose Lodge, VFW, DAV, and was also a 40 et 8 service group member. In his spare time, Gary enjoyed hunting, fishing, watching old Westerns, listening to the radio, and having long talks with friends and family on his deck. Grateful for having shared his life is his wife of over 53 years, Darlene “Dolly” Dunwoody of Aberdeen; his sons: Michael Dunwoody and Myron (Rhonda) Dunwoody, both of Aberdeen and Mark (Charity) Dunwoody of Ankeny, IA; three grandsons: Devin Dunwoody of Aberdeen and Hudson and Easton Dunwoody, both of Ankeny, IA; one granddaughter, Lexi (Dwayne) Nelson of Aberdeen; and two great-granddaughters, Elizabeth and Rylee Nelson, both of Aberdeen. Gary was preceded in death by his youngest son, Matthew Dunwoody; and his parents, Clifford and Deloris.